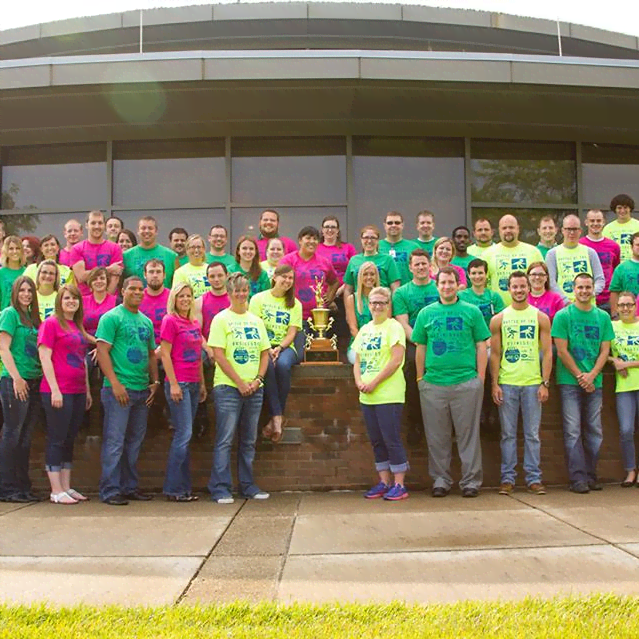 Reynolds and Reynolds associates have a strong tradition of giving back to the communities where they live and work. 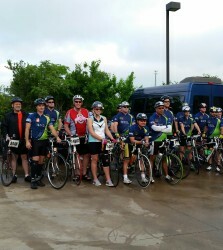 In our Texas locations, one of those traditions includes participating in the annual MS150 Bike Ride to build awareness of Multiple Sclerosis and raise funds for the National Multiple Sclerosis Society. In April, 32 Reynolds and Reynolds associates and their family members joined nearly 13,000 other individuals in this year's MS150. The event normally is a two-day ride, covering the 180 miles from Houston to Austin, Texas. However, heavy rains this year cancelled the first day of the trip. 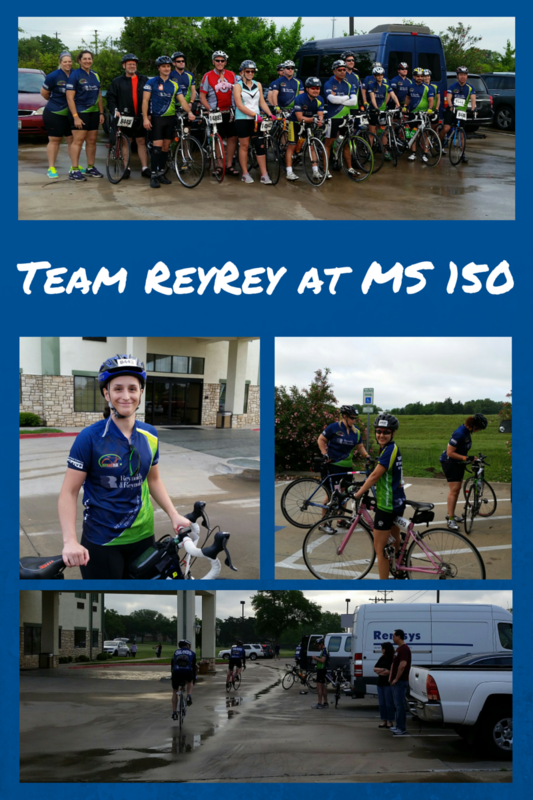 Not willing to throw in the towel, Team ReyRey regrouped in La Grange, Texas to take on the second day. 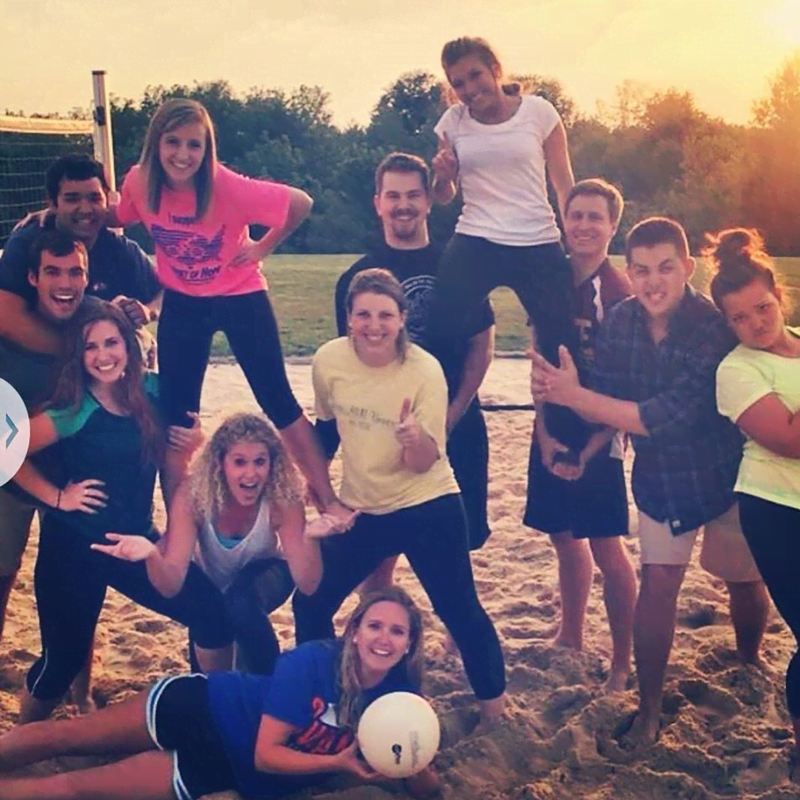 Overall the Reynolds team was able to raise $16,645 for MS research and support services. 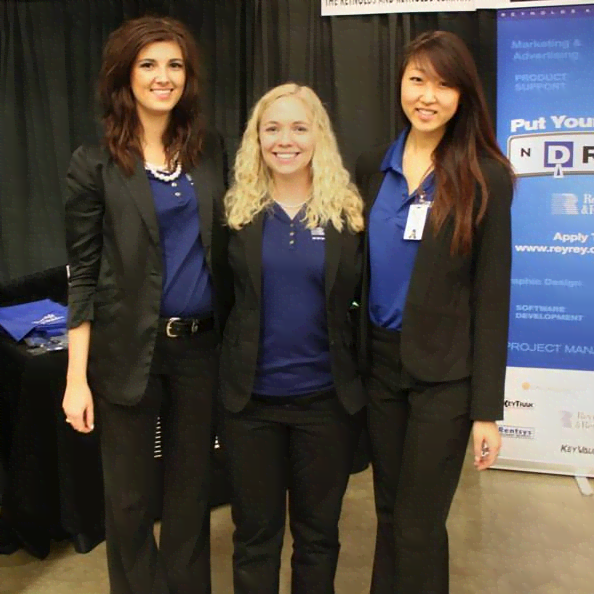 Check out some of the pictures from the event below. 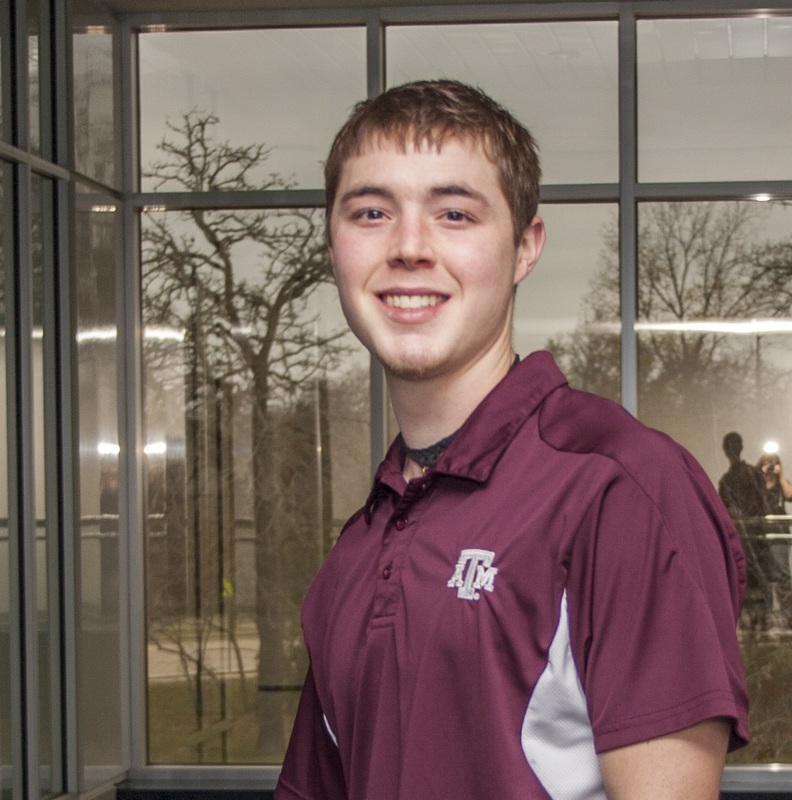 Austin graduated from Texas A&M with a degree in psychology, and now works as a Corporate Recruiter in College Station. Off the clock, he can be found reading and entertaining family friends with his latest culinary experiments. Austin is the go-to guy for things to do in College Station, and also can help out in the transition from college to a career.